GameXplain recently released a video in which they test if the Switch will download games faster in Sleep Mode. 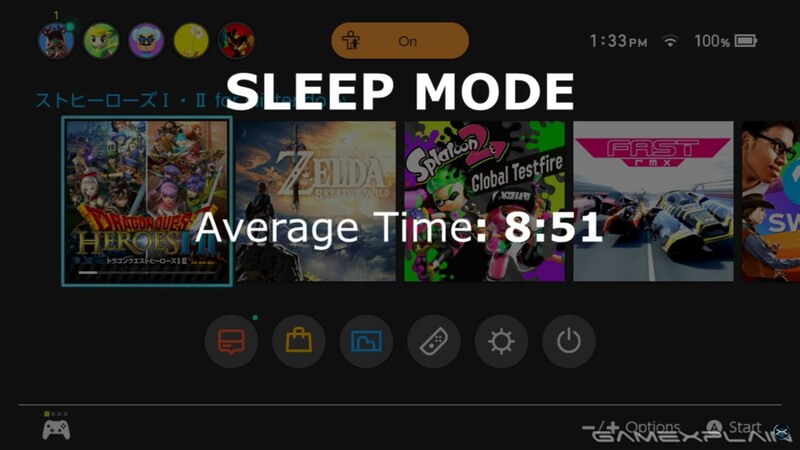 While some complications arose in figuring out just when the data had actually finished downloading, the results seem to show games being downloaded about 15% faster in Sleep Mode compared to the consoles normal state. While not a massive increase in download speed, it’s sure to be of use down the line to some Switch owners. You can check out the video for yourself below.